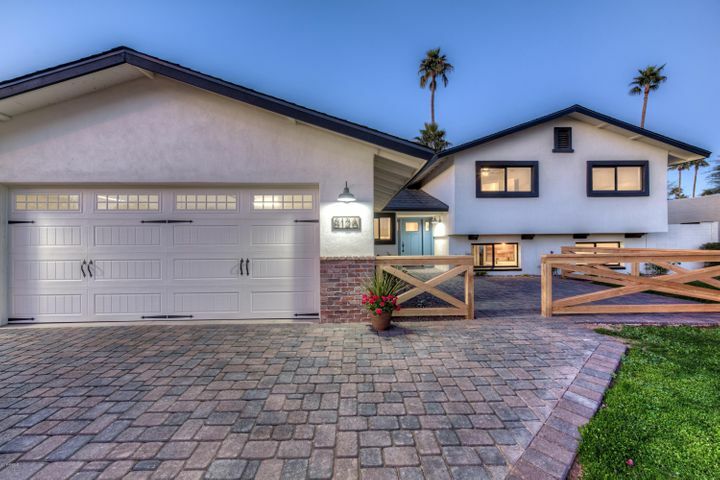 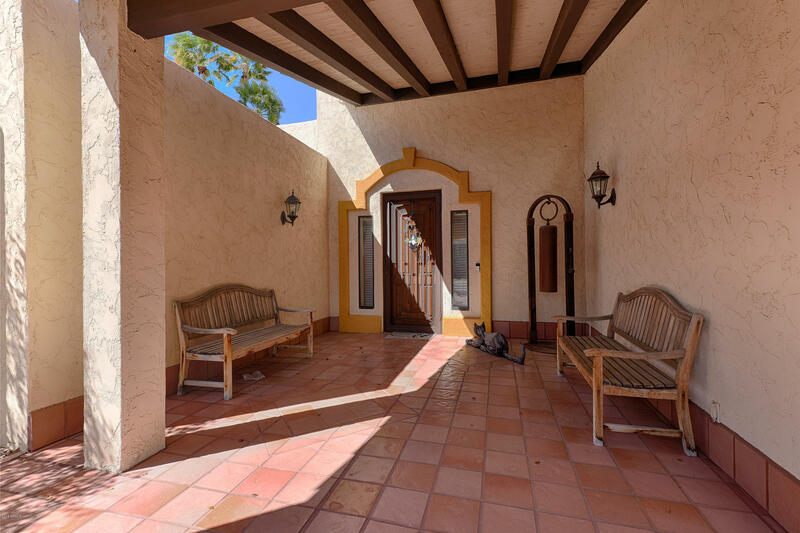 ABSOLUTELY WONDERFUL residence in the privately GATED enclave of 29 patio homes known as the Hilton Casitas. 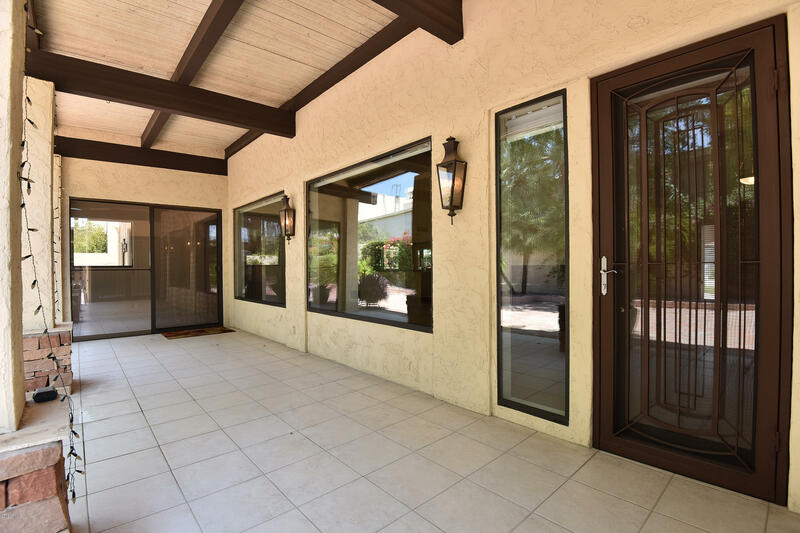 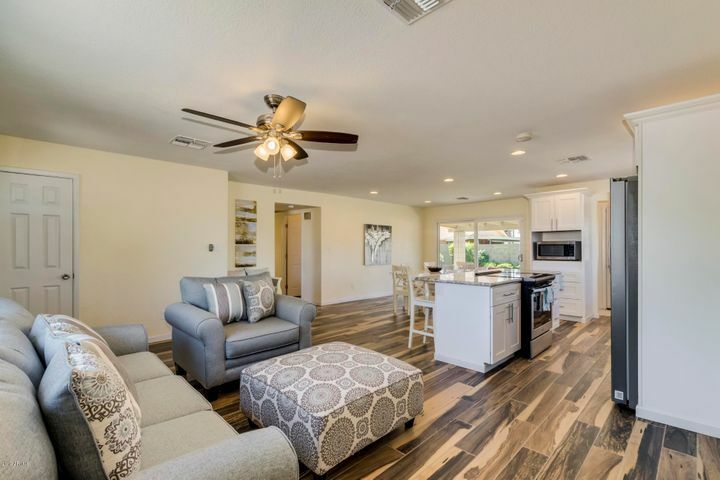 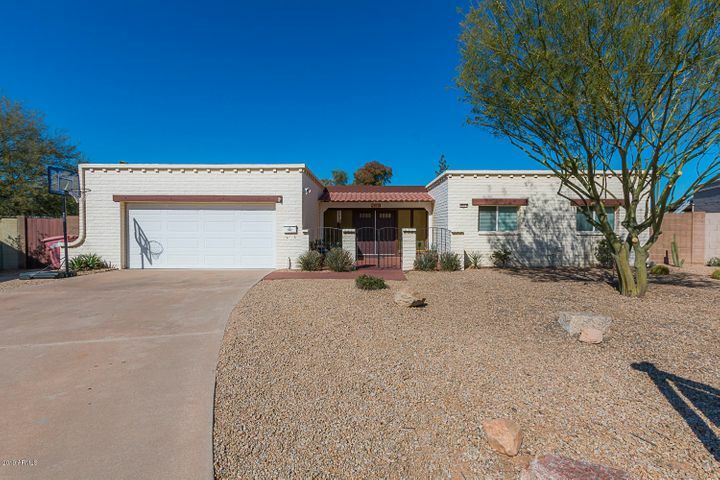 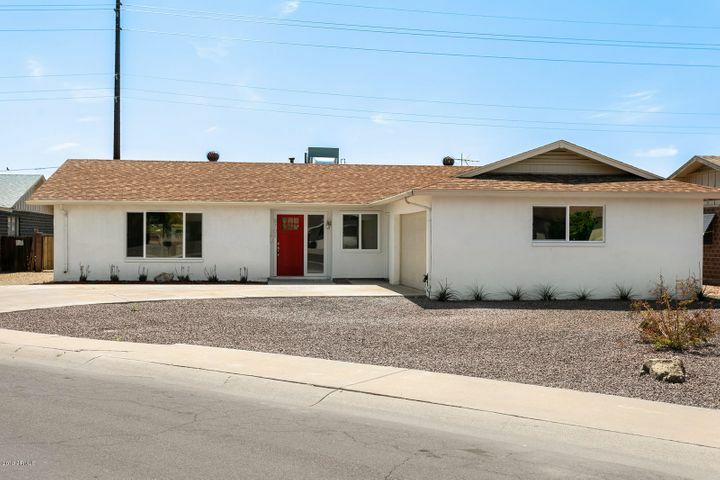 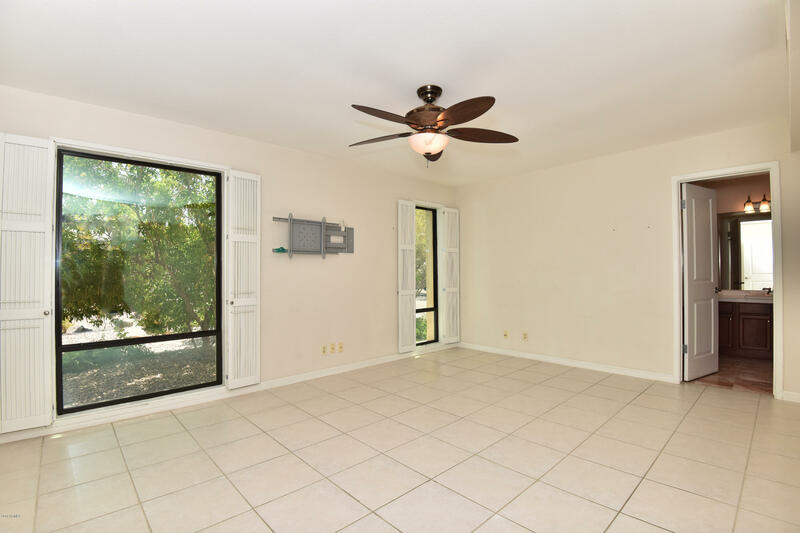 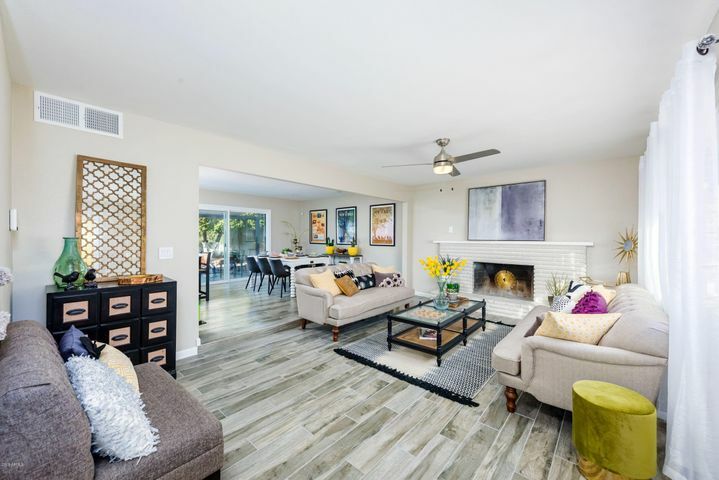 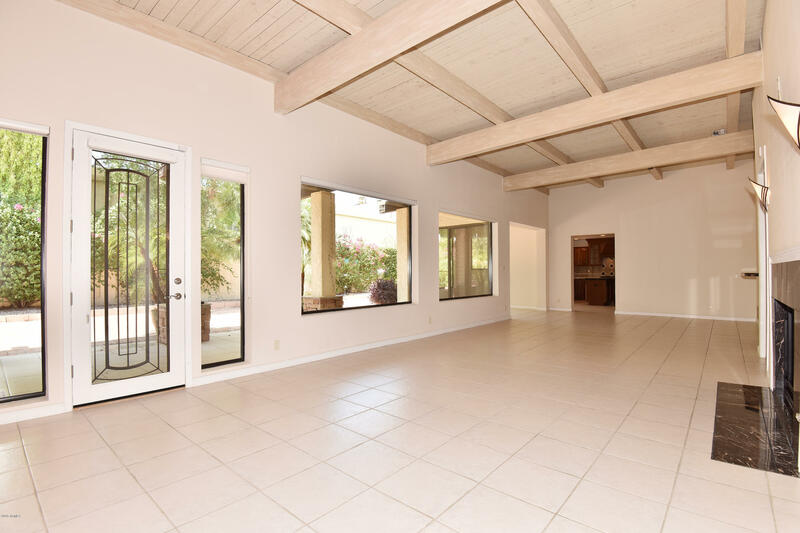 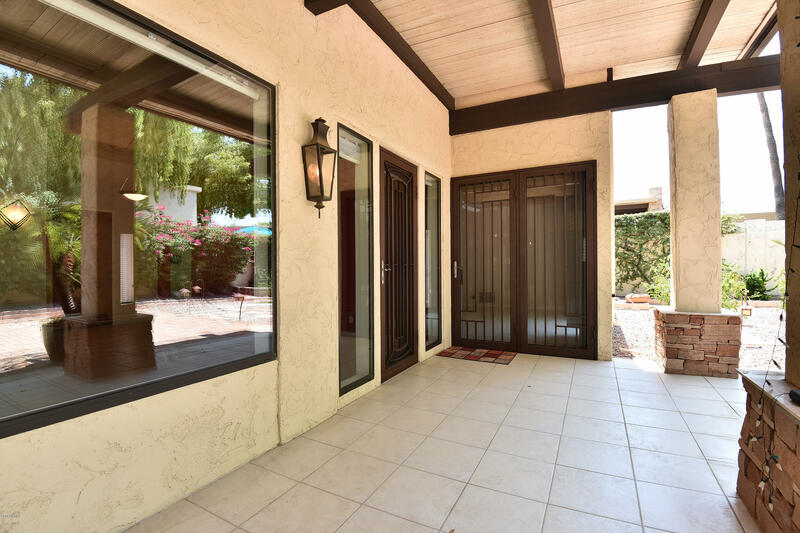 This SINGLE level residence with a spacious, OPEN floorplan has HIGH ceilings and LARGE windows to enjoy this CHARMING back patio. 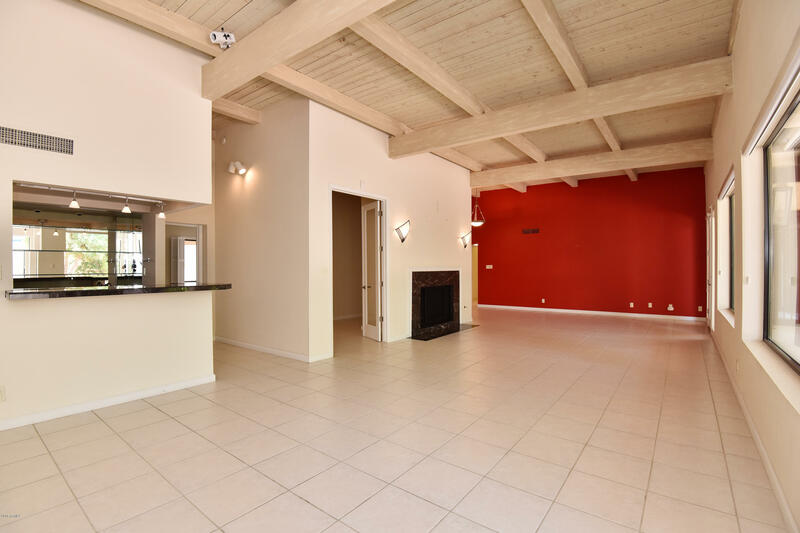 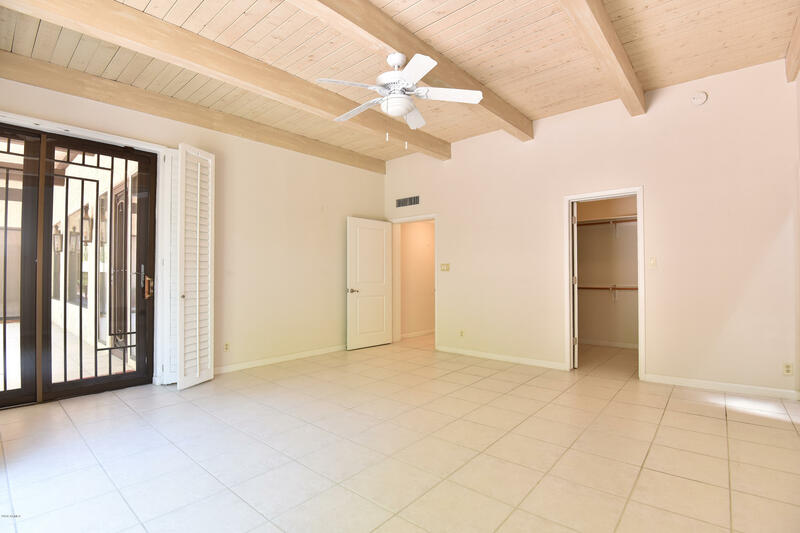 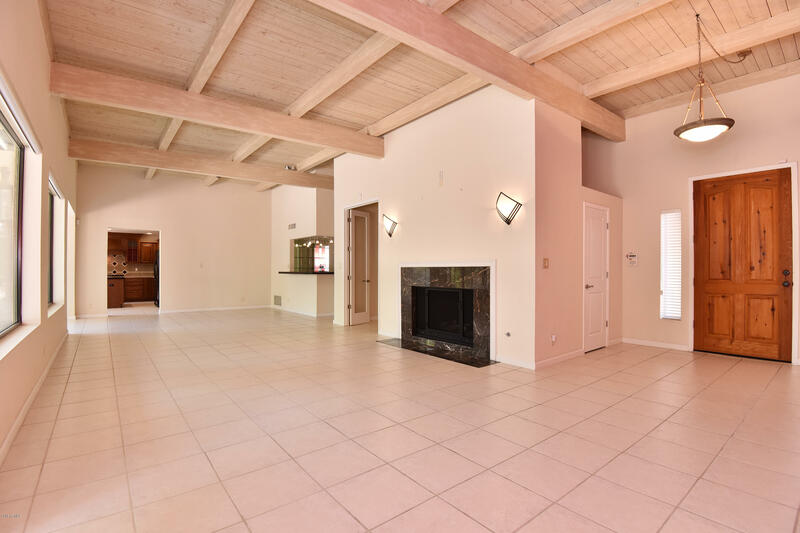 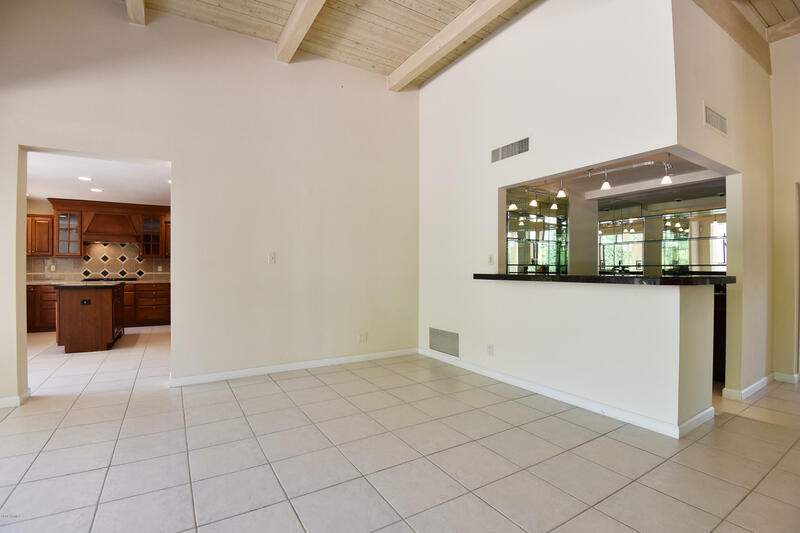 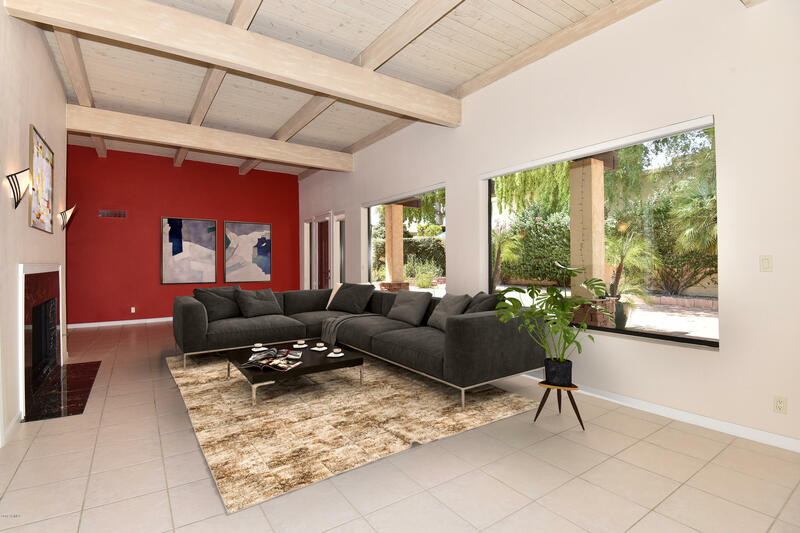 The GREAT room with wood beamed ceilings has a gas fireplace, a formal dining area and a wetbar. 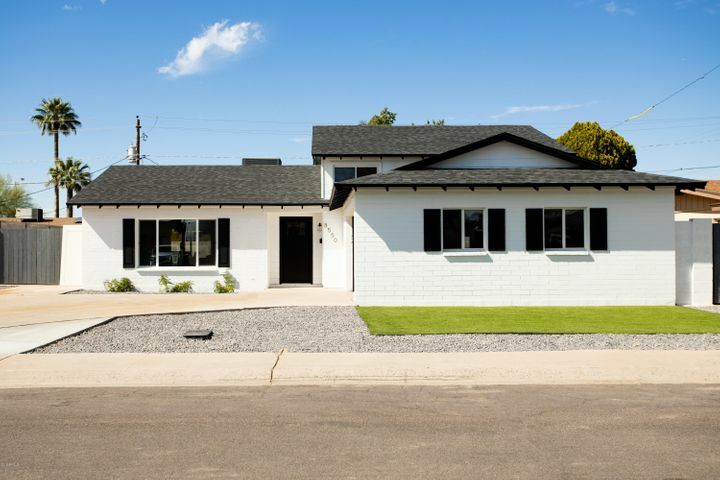 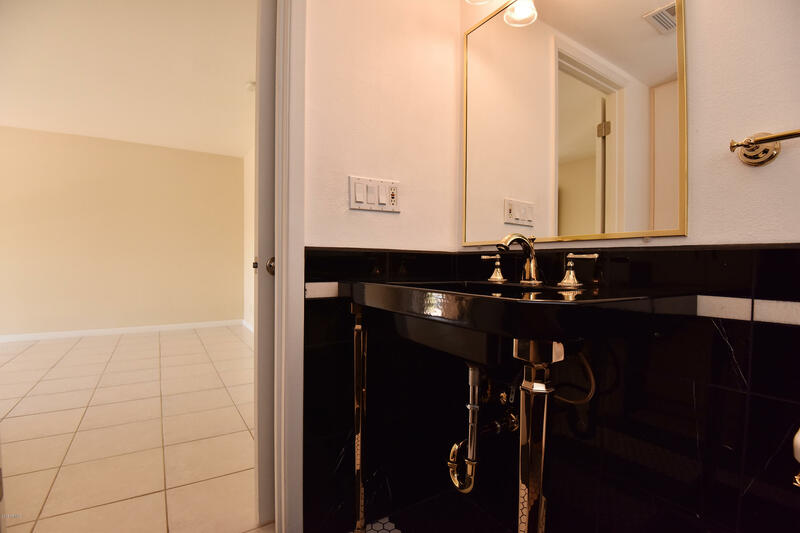 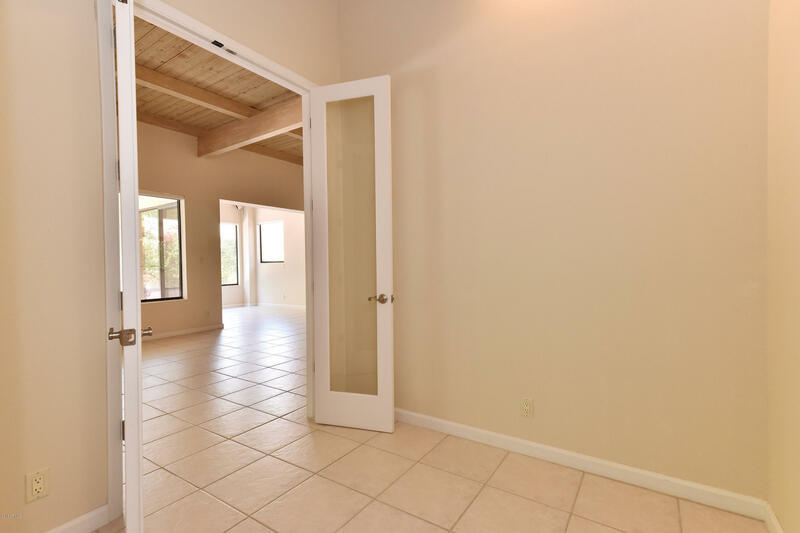 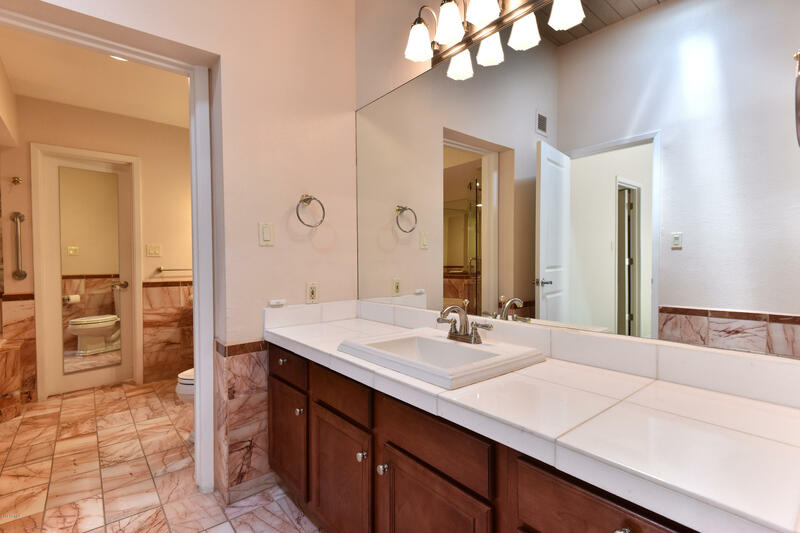 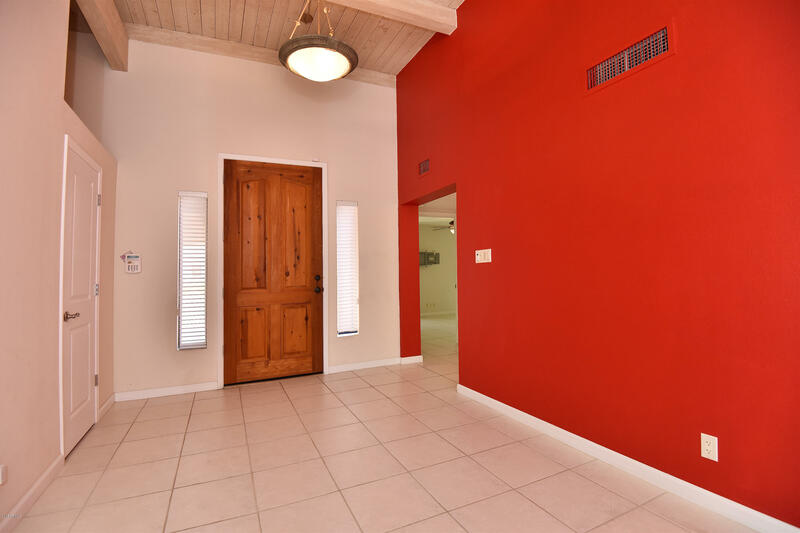 All 3 bedrooms have ensuite bathrooms and walk-in closets. 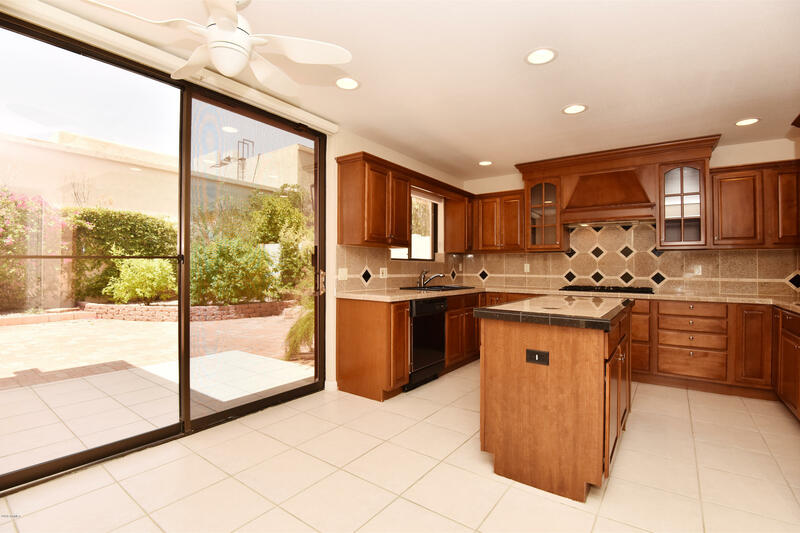 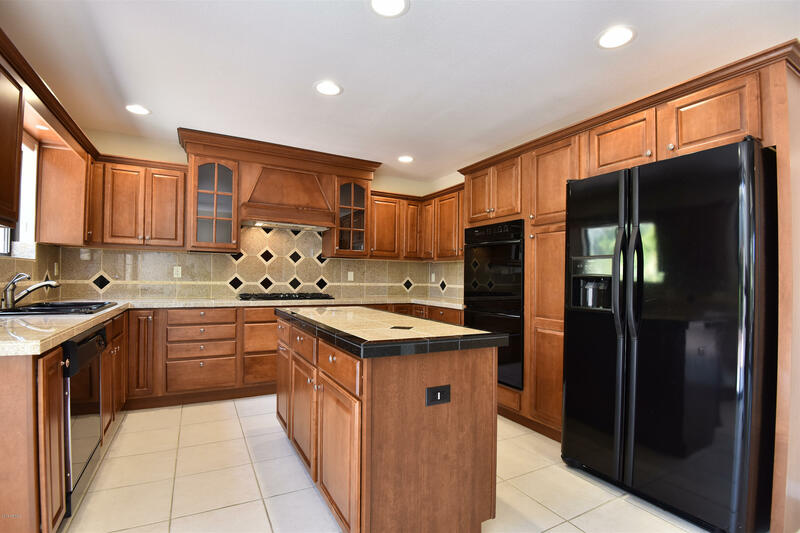 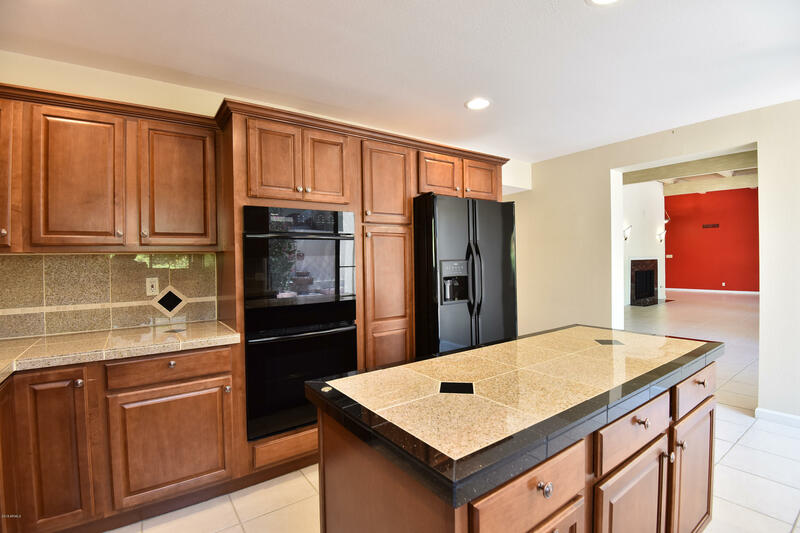 This delightful kitchen has upgraded cabinetry, tiled countertops and black appliances. 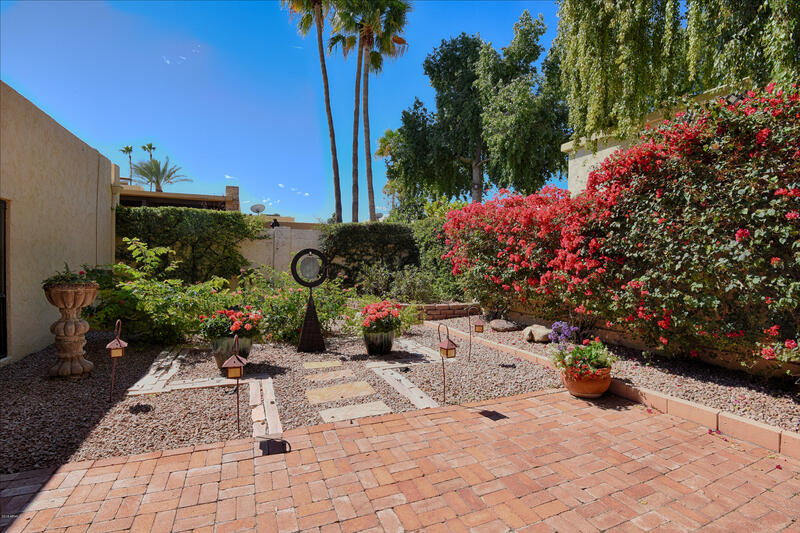 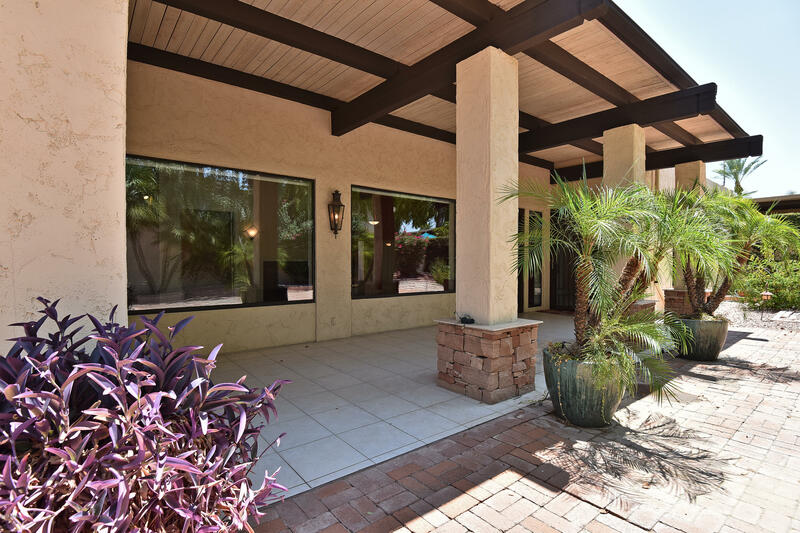 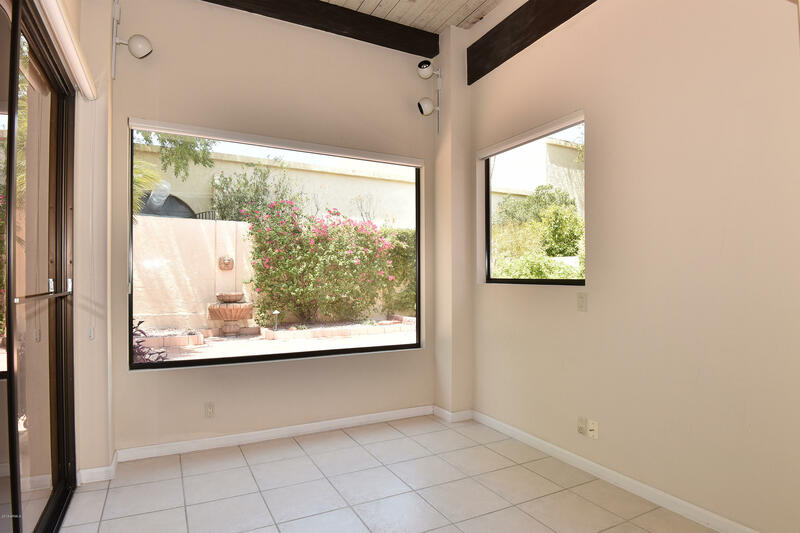 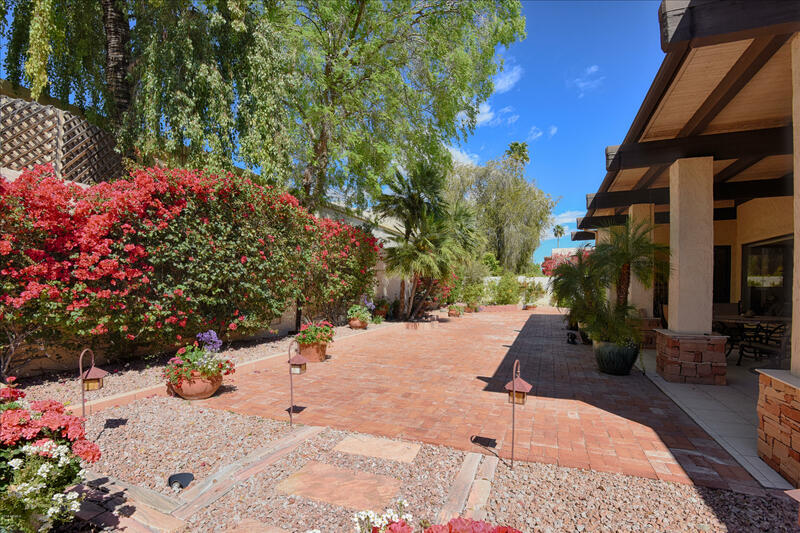 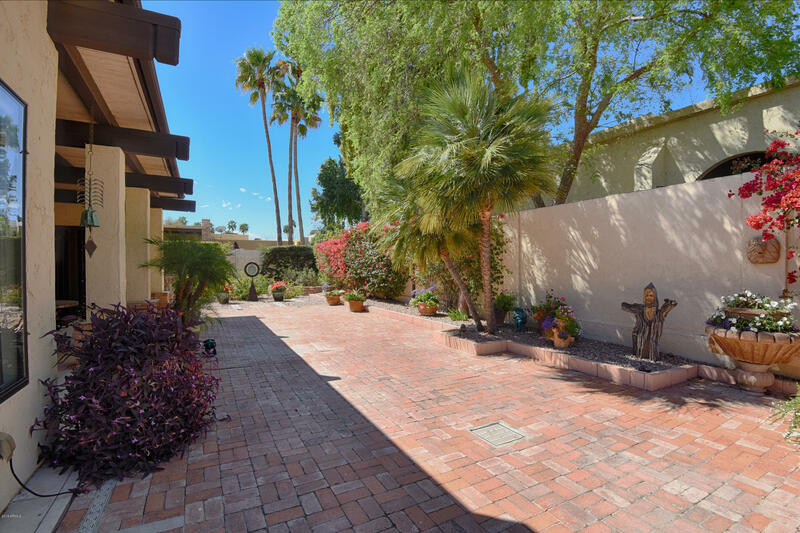 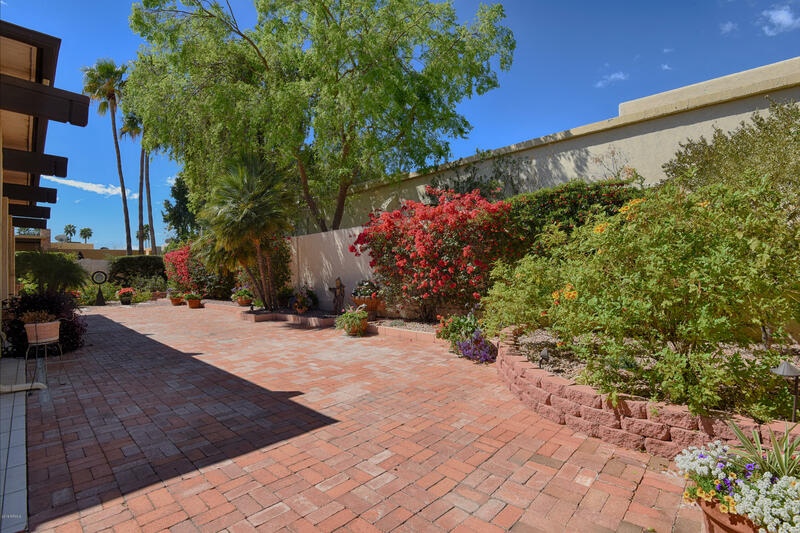 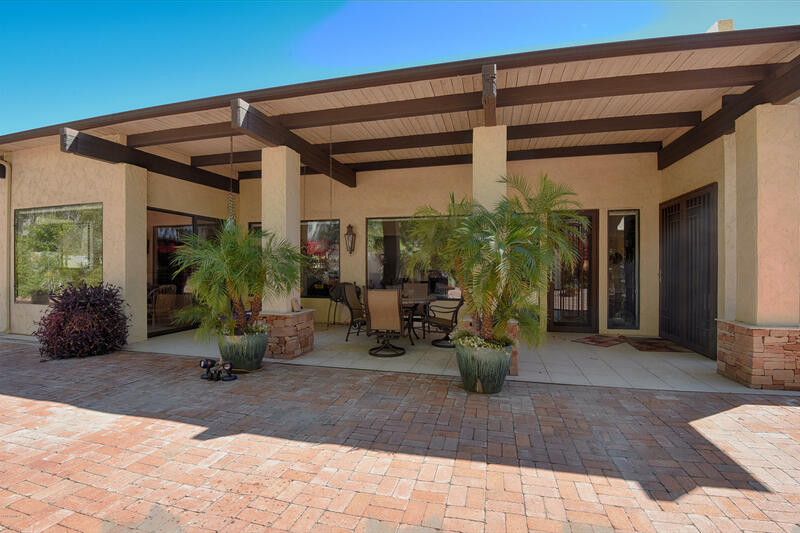 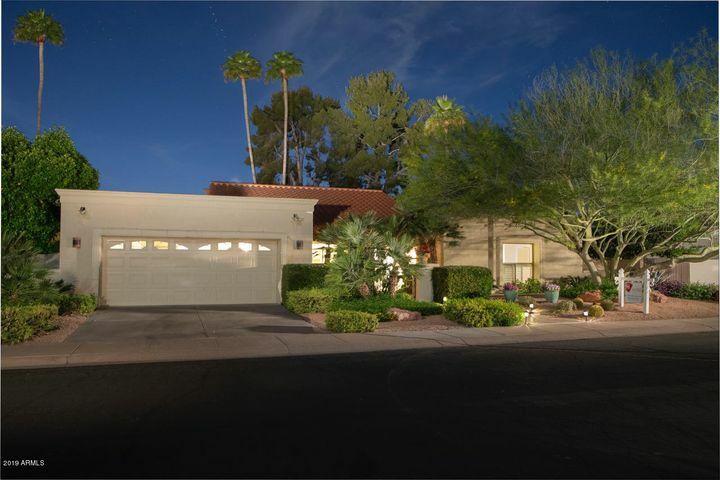 An inviting back yard has a large covered patio area and mature landscaping including beautiful bougainvillea! 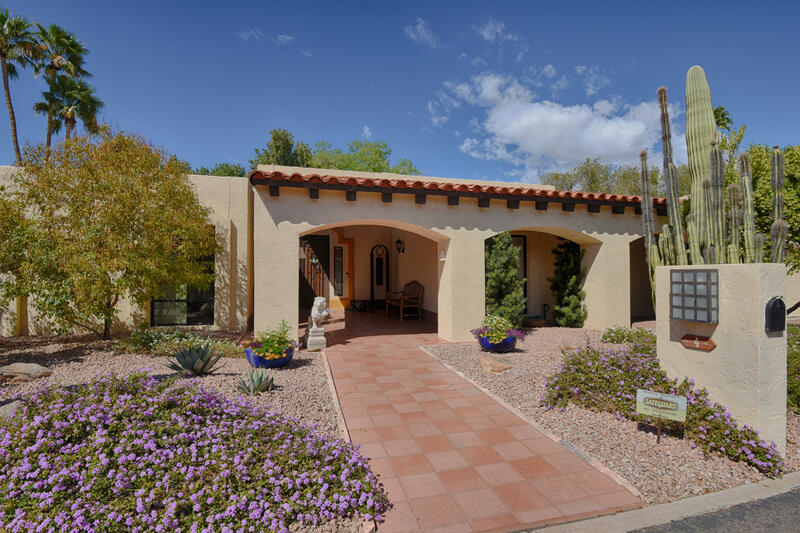 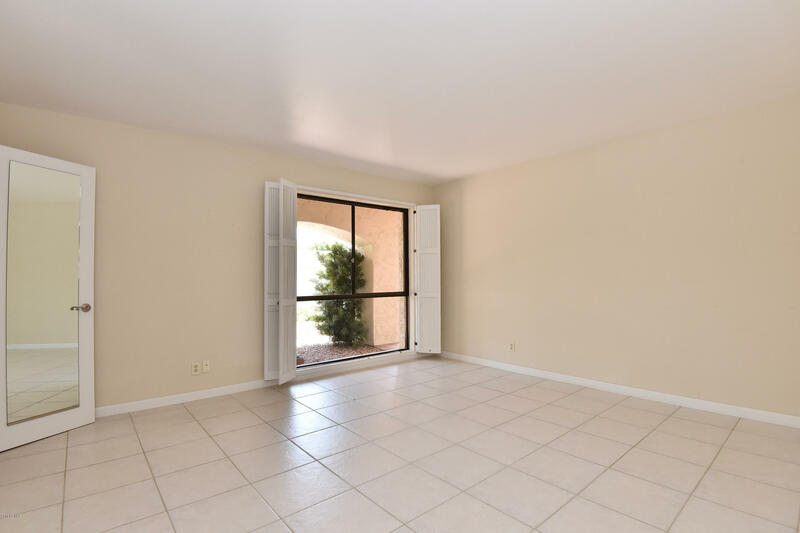 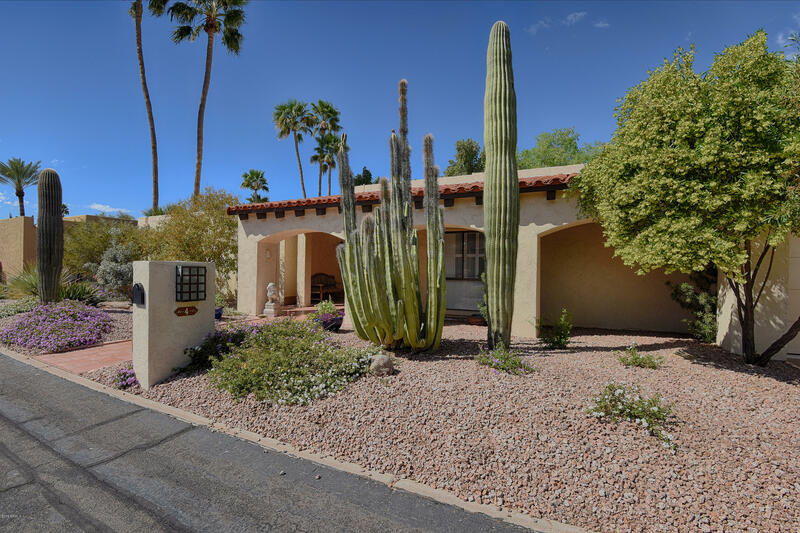 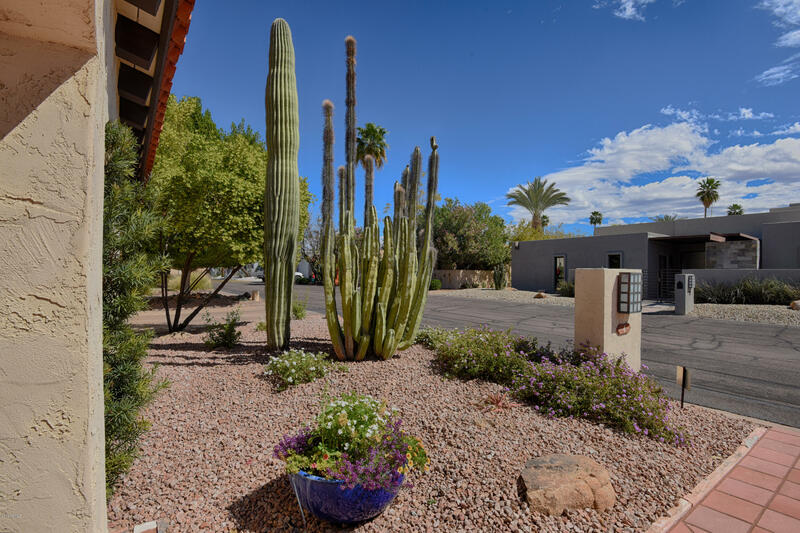 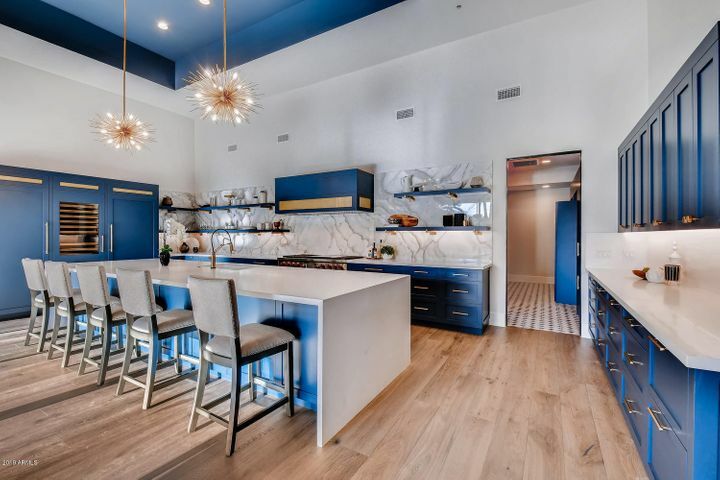 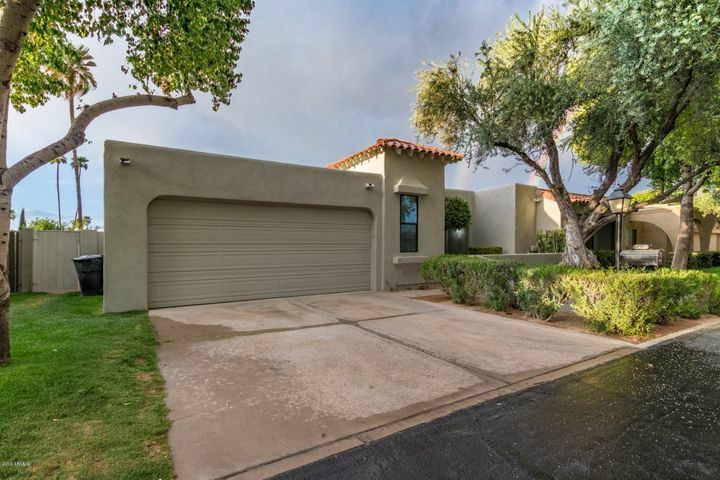 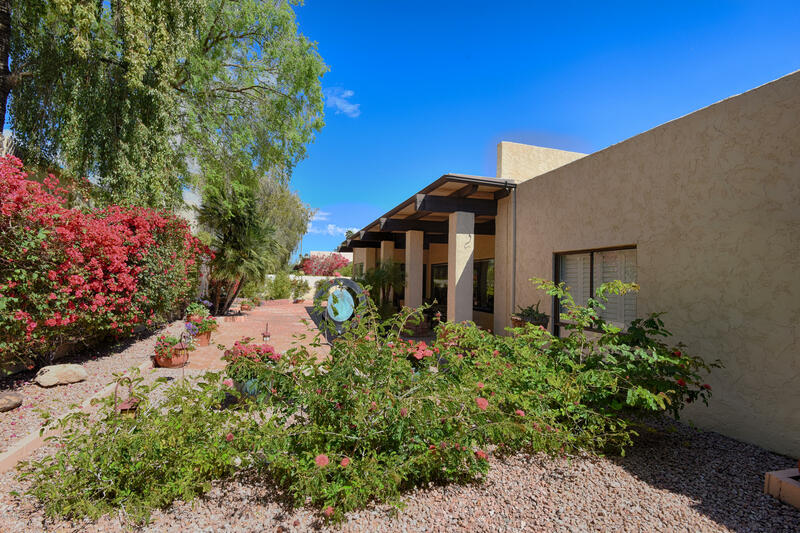 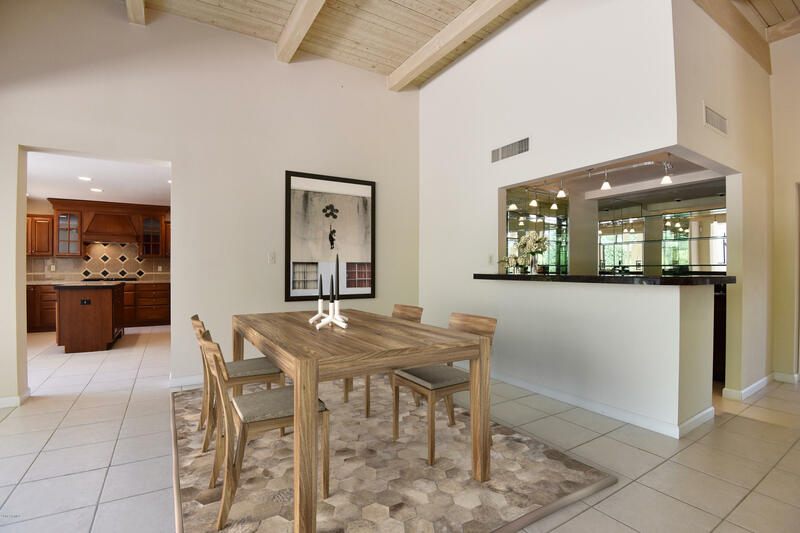 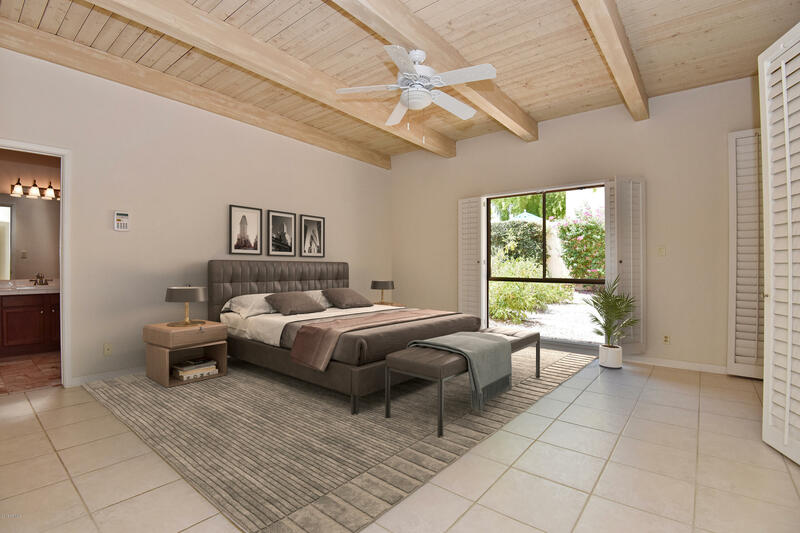 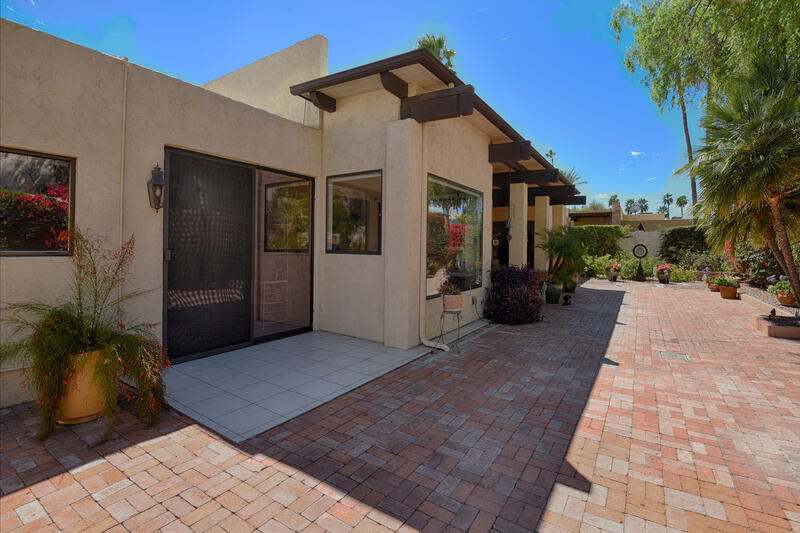 A FABULOUS Scottsdale location with access to the Scottsdale Hilton Resort amenities including the Wellness Center, Business Center, pools and spas just steps away! 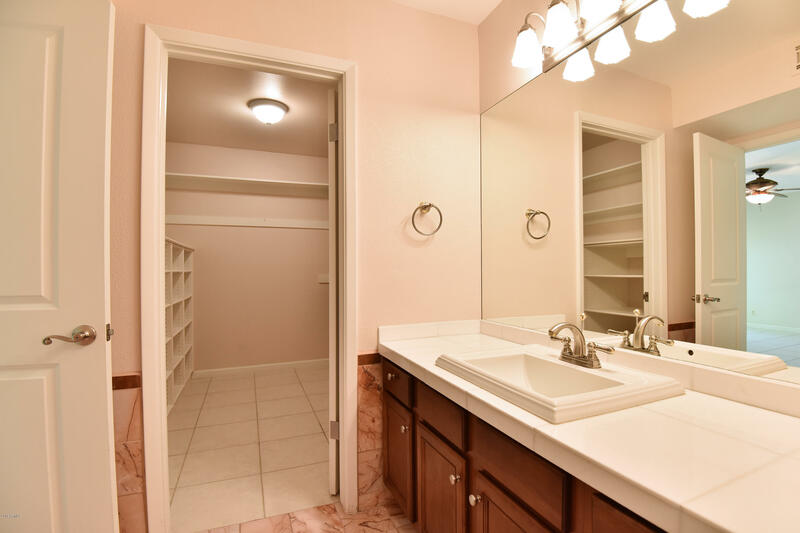 HOA Prop Man Co Name: Cornerstone Prop.